Laid down, 24 November 1969, at Peterson Builders, Sturgeon Bay, WI. 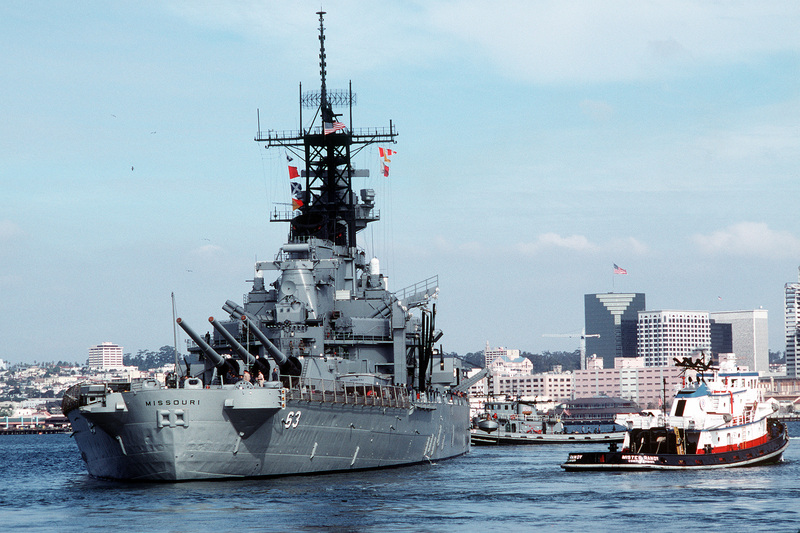 Allocated the 11th Naval District at San Diego, CA. 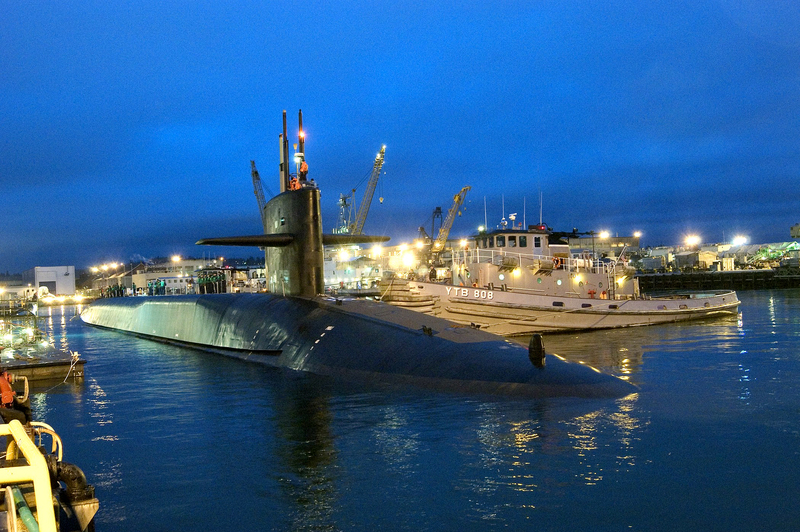 Active in service at Bremerton, WA. 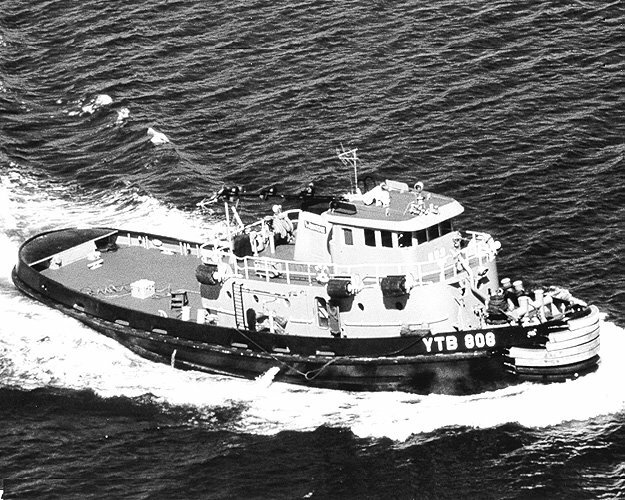 118k Wenatchee (YTB-808) underway, date and location unknown. 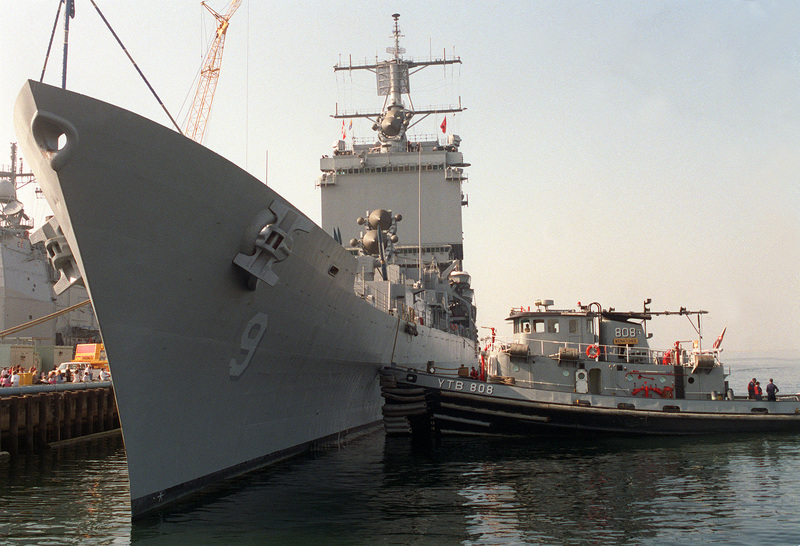 3316k Wenatchee (YTB-808) and the commercial tug Cheryl Anne assist the battleship USS Missouri (BB-63) as she prepare to moor at San Diego, CA., 9 February 1990. 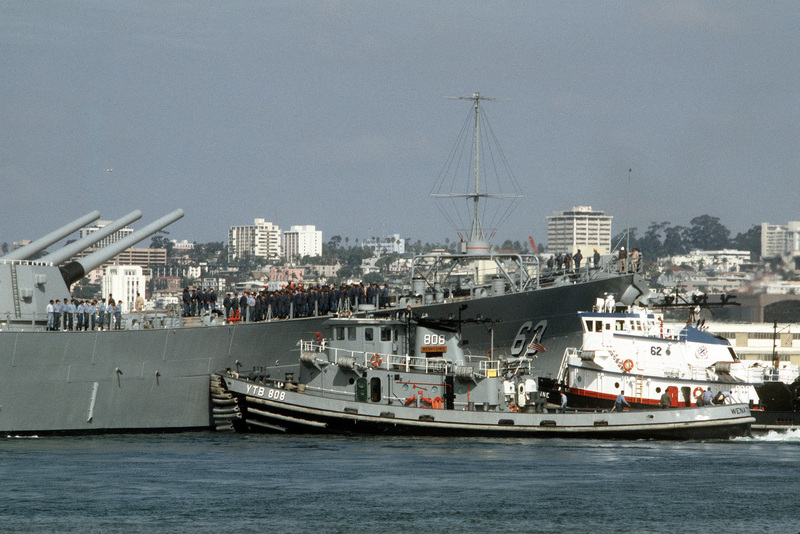 2591k Wenatchee (YTB-808) and the commercial tug Mister Randy assist the battleship USS Missouri (BB-63) as she prepare to moor at San Diego, CA., 9 February 1990. 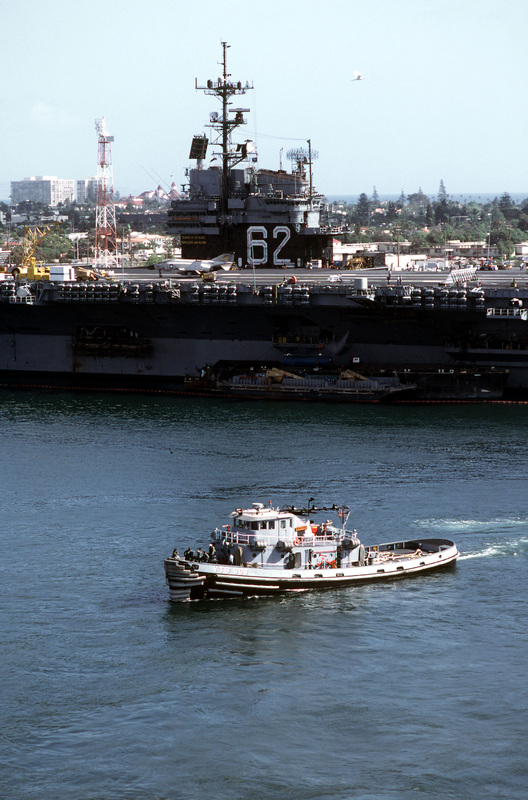 1153k Wenatchee (YTB-808) passes near the aircraft carrier USS Independence (CV-62) off Naval Air Station North Island, CA., 9 May 1991. 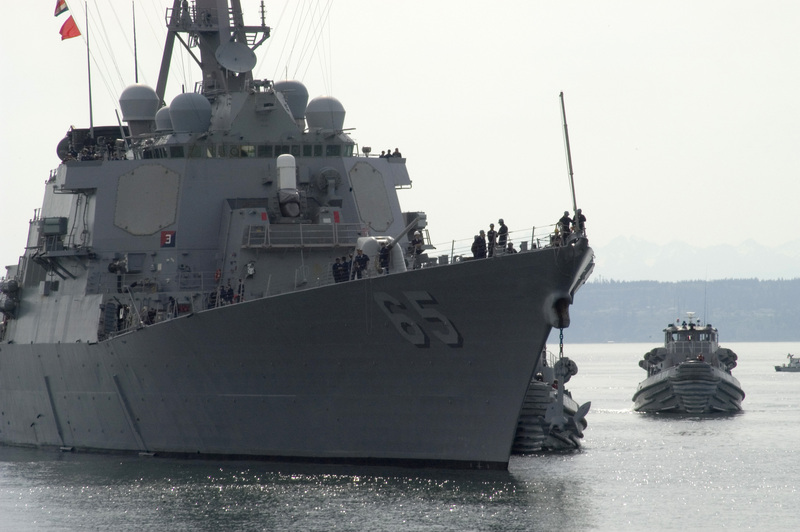 1064k Wenatchee (YTB-808) and Accomac (YTB-812) assist the guided-missile destroyer USS Benfold (DDG-65) into her berth at Naval Station Everett for a port visit, 15 May 2007. 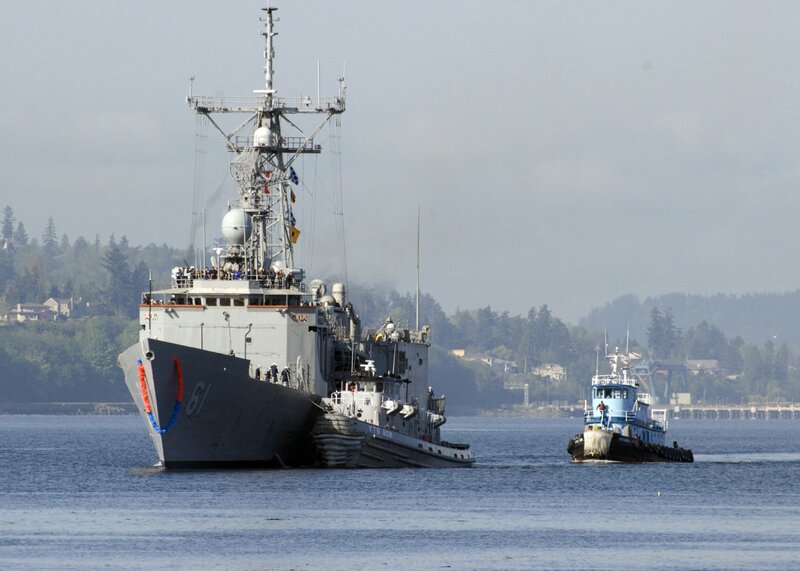 401k Wenatchee (YTB-808) assists the Guided Missile Frigate USS Ingraham (FFG-61) into her berth at Naval Station Everett, WA., 9 May 2008. 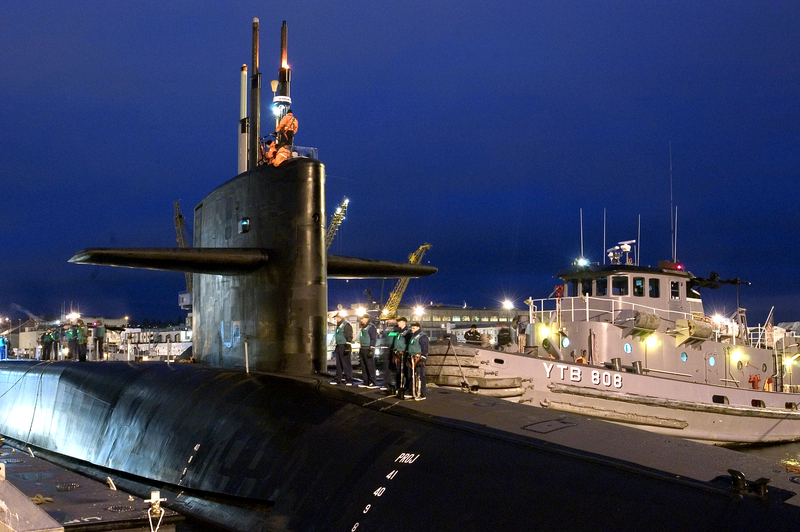 Ingraham is returning to her homeport at Everett after a scheduled 6-month deployment operating in the U.S. 5th and 7th Fleet areas of responsibility. 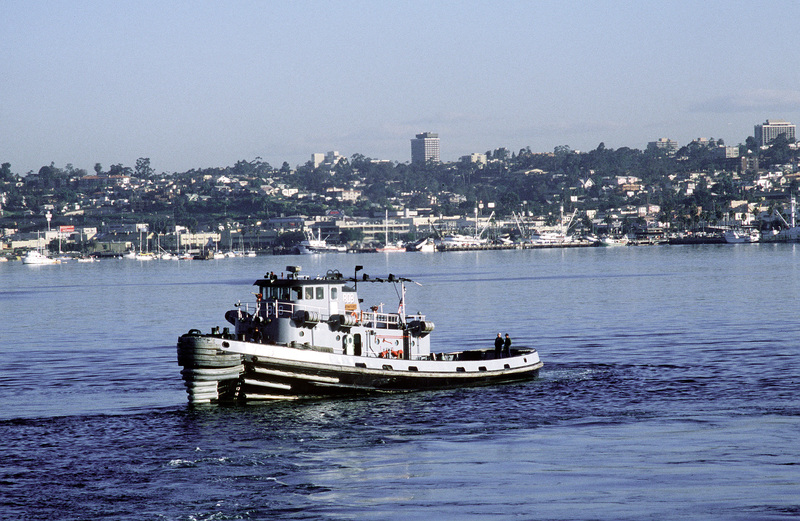 The civilian tug Sidell is standing by to assist if necessary.